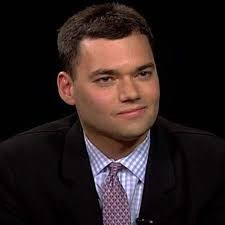 With the publication, in 2010, of his essay The Failure of the American Jewish Establishment in the New York Review of Books, Peter Beinart became known as the enfant terrible of the American Jewish community. Two years later his book, The Crisis of Zionism, caused an even greater stir. In it he warned that the US Jewish establishment, through its defence of the Israeli right, was alienating young American Jews. For young American Jews, however, Beinart soon became the poster boy. He had nailed their malaise. Many surveys show that a majority of Jewish American millennials support Israel’s right to exist, but they are also deeply uncomfortable with the occupation and the colonization of the West Bank. Born near Boston, to a Jewish South African family that was disgusted with the apartheid regime, Peter Beinart grew up in a stimulating intellectual environment. His father taught architecture at the prestigious Massachusetts Institute of Technology (MIT) and his mother directed the Harvard’s Human Rights film series. Peter Beinart chose to study political science and history at Yale, and International Relations at Oxford. At the age of 28, he was appointed chief editor of the liberal magazine, The New Republic. Despite these liberal credentials, Beinart is by no means as his detractors would depict him: a left-winger on the brink of assimilation. He attends an orthodox synagogue, keeps Kosher, observes Shabbat, and sends his children to a Jewish day school. And he deeply cares about Israel. 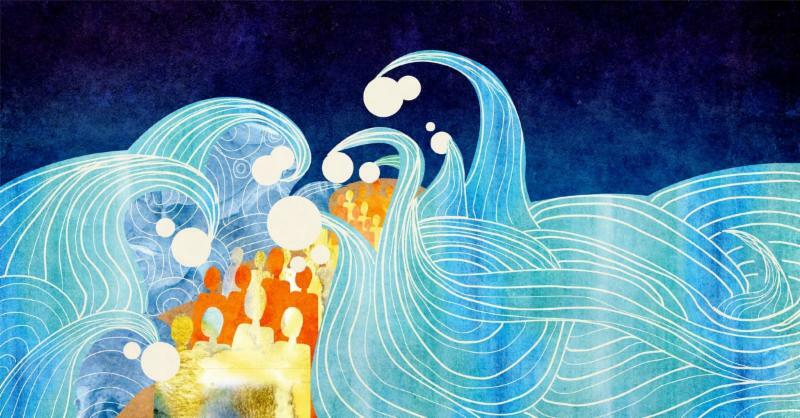 However, he is very worried by the Israeli government’s plan to strengthen the Jewishness of the state at the expense of its democratic character. He is concerned on principle, but also for the future of the American Diaspora-Israel relationship. Most American Jews lean to the left, whereas the state of Israel is becoming increasingly conservative and religious. 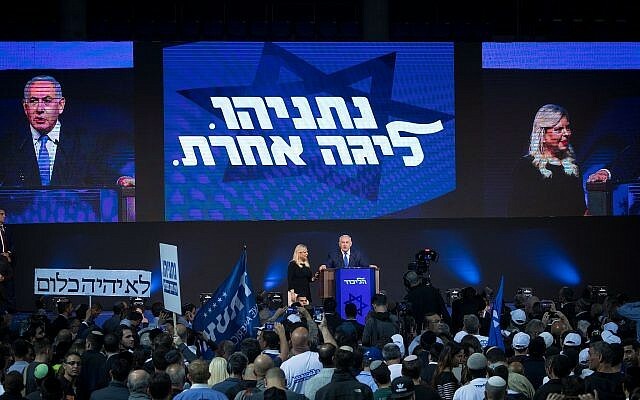 Israel’s lack of recognition of the Reform and Conservative movements contributes to a growing rift between American Jewry and the Israeli state. The love story between the Trump administration and Israel adds to the alienation. According to Beinart, American Jews are not likely to embrace anti-Zionism anytime soon, but they might just lose interest in Israel. Furthermore, time is not on Israel’s side. The rise of figures such as Bernie Sanders and Keith Ellison prove that the Democratic Party is increasingly pro-Palestinian. This trend is inescapable as the Palestinian cause is very appealing to African Americans and Latinos who make up a significant part of the party. 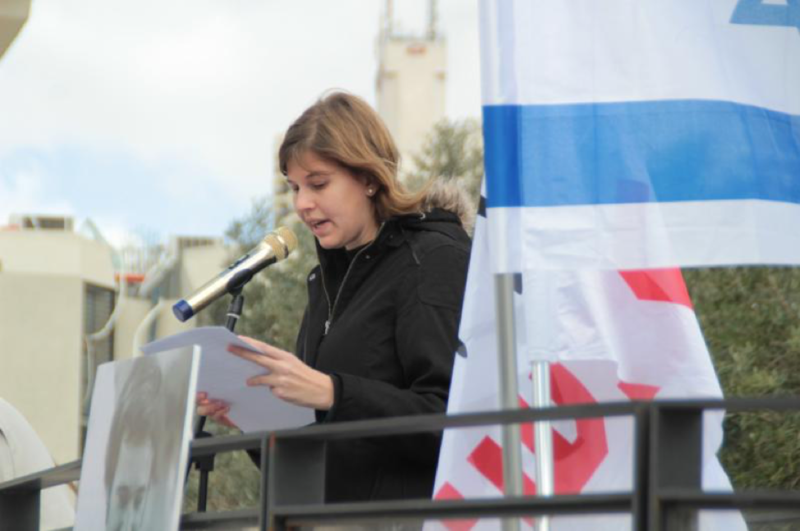 The current pro-Israel leadership of the party won’t be able to ignore its base forever. Therefore, Beinart believes that the next Democratic US President is likely to be harsher with Israel than Obama was. He also believes that the occupation and the colonization of the West Bank will continue to nurture anti-Zionism in such a way that questioning Israel’s right to exist will no longer be taboo. Beinart says the Israeli left is structurally weak, partly due to its refusal to form a coalition with Arab parties because of their anti-Zionism (although the anti-Zionism of religious parties never prevented them from joining the government). Beinart doesn’t see Israeli voters choosing a more moderate government on their own. He believes that only an explosion in the territories that will lead to the downfall of the Palestinian Authority is likely to change the situation. If that happens, Israel will have to reoccupy and patrol every single hamlet of the West Bank. This would have a terrible impact on Israel’s treasury and risk the lives of young Israeli soldiers and may force a change of heart. But, says Beinart, as long as Israel pays no great price for the occupation, the occupation will continue. Beinart does not blame the Palestinians for leaving the negotiating table after President Trump recognized Jerusalem as Israel’s capital. Why should they accept a biased broker, he says? He also believes that if the Palestinians give up on the idea of a two-state solution, the recognition of Jerusalem as Israel’s capital will be seen in retrospect as a turning point. Does Beinart go too far in his criticism of Israel? Does he place the whole blame on Israelis? Above all, does he overlook the legitimate fears of the Israeli population? Prominent liberal Zionists such as Jeffrey Goldberg and Ari Shavit believe so. Beinart counters that, if he is critical of Israel, it is precisely because the welfare of its population is dear to him: “The best one can do for Israel is to implement the best policies [for its security],” he says. He also acknowledges that the presence of Palestinian extremist groups such as Hamas discourages Israelis from making concessions, and that the Palestinians are largely responsible for the radicalization of the Israeli population. Nevertheless, Beinart reminds us that from a security standpoint, the occupation of the West Bank weakens Israel. He is adamant that the Israeli right no longer has the credibility to refuse territorial concessions in the name of security: ”Conventional wisdom is that it’s a danger for the peace camp to speak too much about security… It opens the door to ”Liebermanesque” politicians….”. However, Beinart believes that this assumption is mistaken, especially since the security establishment is supportive of a two-state solution. Despite his criticisms of the current Israeli regime, Beinart remains fully committed to Zionism. He justifies the creation of a Jewish state in a land already inhabited by an Arab population not by invoking a so-called historical right, or by using the Torah as a title deed. Instead he argues the universal right to national self-determination. He believes that leaving the Jews homeless would not be fair. He points to the example of the Kurds, who suffer because of their lack of political sovereignty. He does not wish to see the Jews becoming so vulnerable once again. Whether one shares his ideas or not, no one can accuse Peter Beinart of having a shortage of Ahavat Israel (love for the Jewish people)! 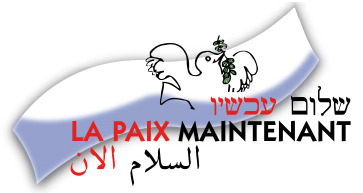 Bernard Bohbot is a history student at UQAM as well as a Canadian Friends of Peace Now member. 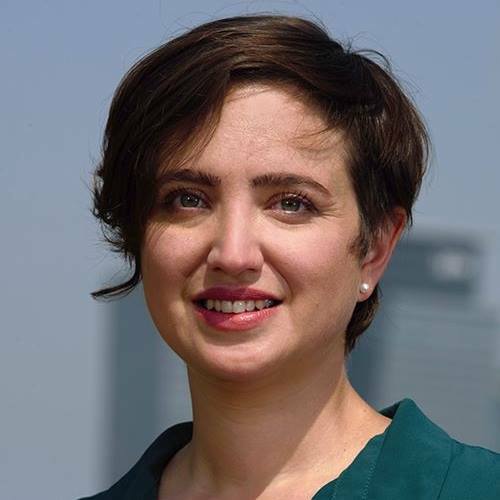 Rachel Zaurov just graduated in Political Science and Middle Eastern Studies at McGill University where she actively engaged in Israeli-Palestinian dialogue. She is also an intern at the Israel Policy Forum in NYC.